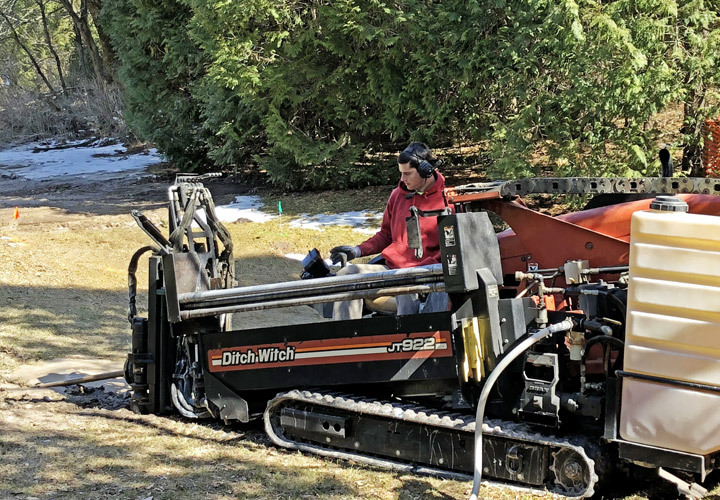 Van Rite Plumbing offers directional drilling services for homeowners and business, in Green Bay and beyond, that want to install underground pipes, cables or utility lines without the disruption and clean up of excavation. 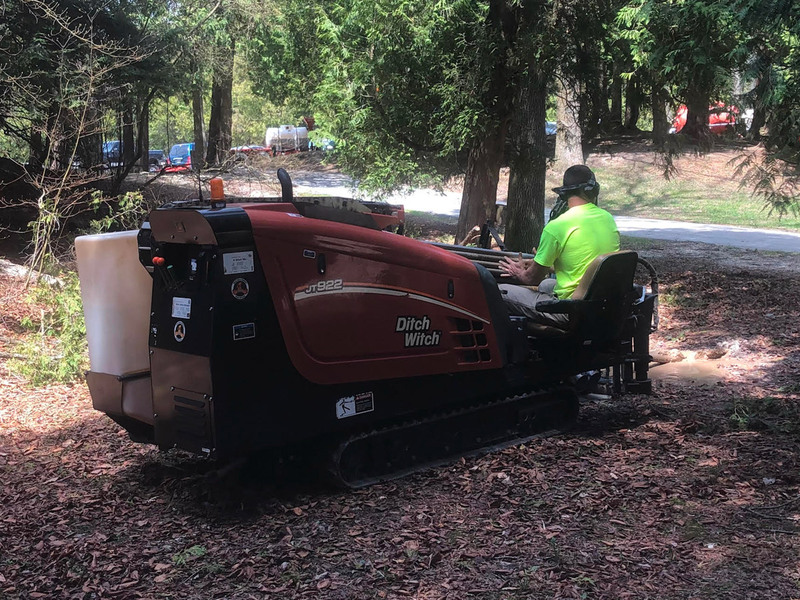 With our horizontal drilling equipment and techniques, we can install your new water and sewer pipes and cable and fiber lines beneath roads, driveways, sidewalks, and landscaping. 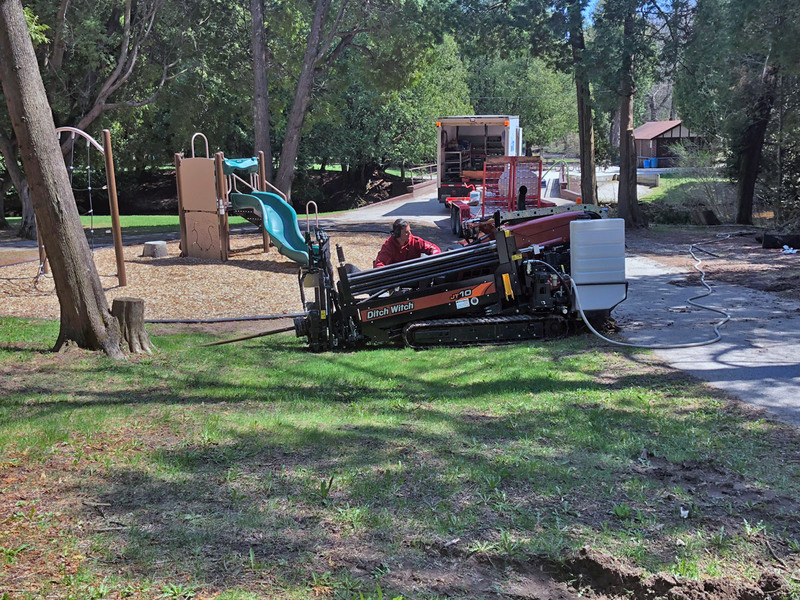 We start by drilling a small pilot hole along a path from one point to another. Then, the bore created while drilling the pilot hole is made large enough to install the new pipeline. 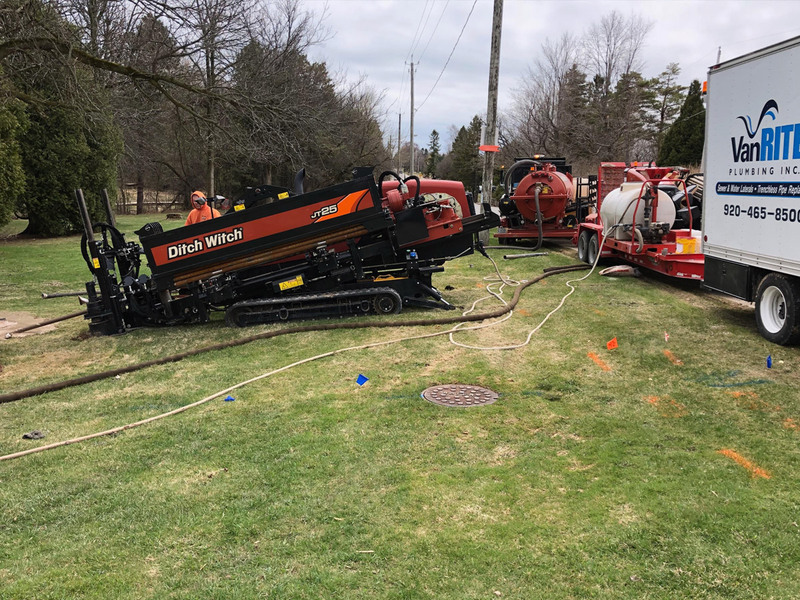 Then, the new pipeline is pulled through the enlarged hole and is exposed above the ground at the start and end points of the path. 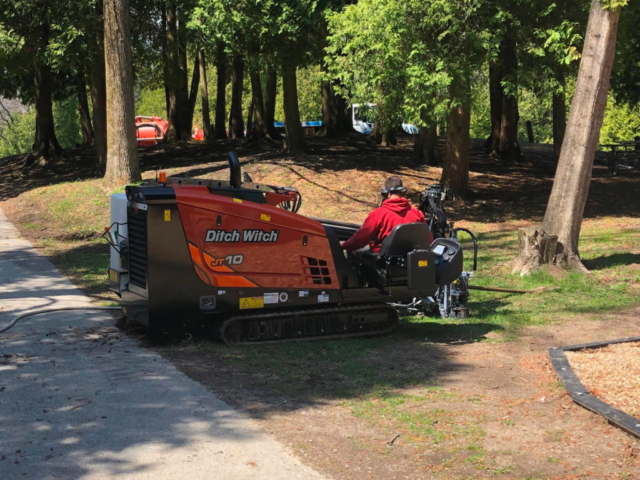 This trenchless method is fast, accurate and causes less disruption than traditional excavation and trenching. Plus, it’s more cost effective! We are professionals you can trust to show up with the right equipment, plan and team to complete your project on time and on budget. Call us today at 920-465-8500 to learn more about our horizontal directional drilling services. © 2018 Van Rite Plumbing Inc.